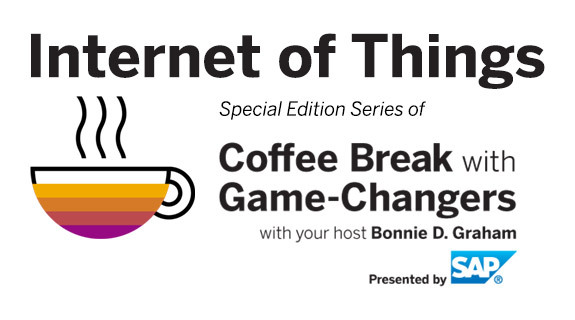 February 25th 2015:The Road to IoT: Introducing Internet of Things into the Enterprise – Part 2. Paul Madsen is a Principal Technical Architect within the Office of the CTO at Ping Identity. He has participated in various design, chairing, editing, and education roles for a number of identity standards, including SAML, Simple Cloud Identity Management (SCIM), OAuth 2.0, and TV Everywhere. Paul holds an M.Sc. in Applied Mathematics from Carleton University and a Ph.D. in Theoretical Physics from the University of Western Ontario. Prior to Ping Identity, he represented a major Japanese telco in the Liberty Alliance and related standards efforts.